Water Parks to enjoy during Spring Break. Spring is finally here, which means Spring Break is upon us! If you are new in America’s finest city, it can be a bit overwhelming trying to find activities for the family. But that’s OK because we can help you out with that! When you live in a city where it’s 75 degrees in the middle of winter, you learn to get acquainted with the beach and water parks. Here are three locations for you and your family to visit for your Spring Break. 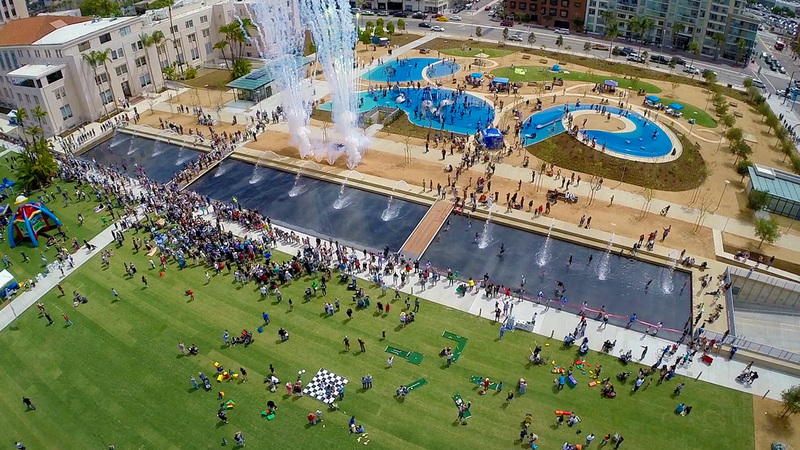 Mission Bay Park is one of the largest aquatic parks of its kind in the country. The park contains 27 miles of shoreline and has eight different swimming locations. Families can soak up the sun, swim, or even rent boats. There is also 14 miles of bike paths along Mission Bay Park. Opportunities are endless for you and your family. Don’t forget to pack sunscreen and water shoes!